Fiber Optic cable have one or more glass cores that can transmit light over long range without being affected by external interference (noise). The light undergoes total internal reflection by careful design selection of cladding and core combination. 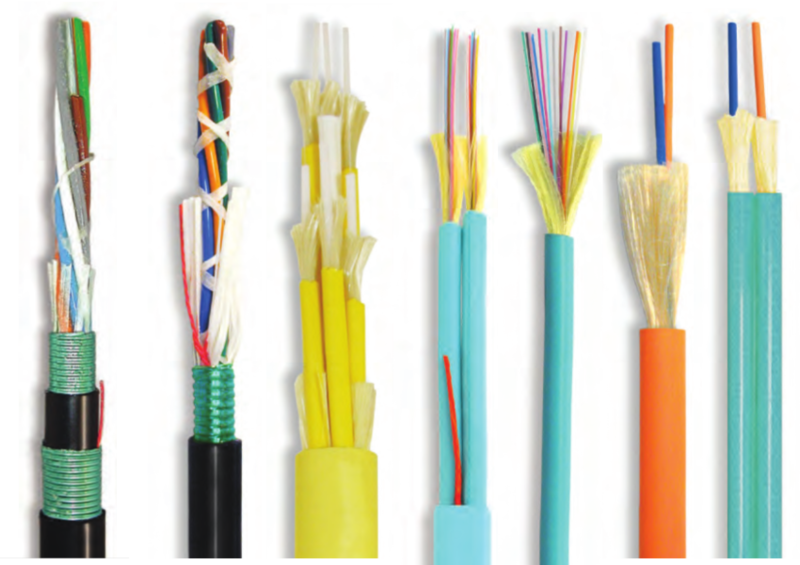 The user enjoys a secure, interference free, high bandwidth connection between two points and we have partnered with industry leading manufacturers to bring you a wide variety of cables to suit various requirements ranging from unlimited bandwidth single mode cable to multimode cables which use low cost LED and VCSEL light sources.